News Archives | The Decorative Touch Ltd.
We are so very pleased to be included with some amazing bathrooms from around world! This project was a part of a new addition for a Loch Lloyd home and the finishings were absolutely luxurious! Check out the article below and some of the other stunning bathrooms for your next design inspiration. 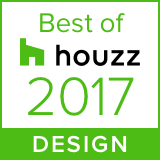 We are so pleased to be honored with the Houzz Best of Award in Design and Service for 2017. We continue to attribute our success to our wonderful clients we have worked with throughout the years! Check out the article from Houzz below on this special award. We have sold Norwalk Furniture, a U.S. based custom furniture company that offers exciting designs and over 850 fabric and leathers, for more than 20 years and continue to experience stellar quality and pricing for our clients. 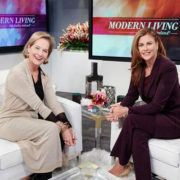 Watch, Caroline Hipple, President of Norwalk Furniture discussing the latest trends in home furnishings with Kathy Ireland on her show, Modern Living with kathy ireland®. If you are interested in finding that special piece of furniture to set your room apart, contact us at 913-888-1388 today for all of your custom furniture needs. 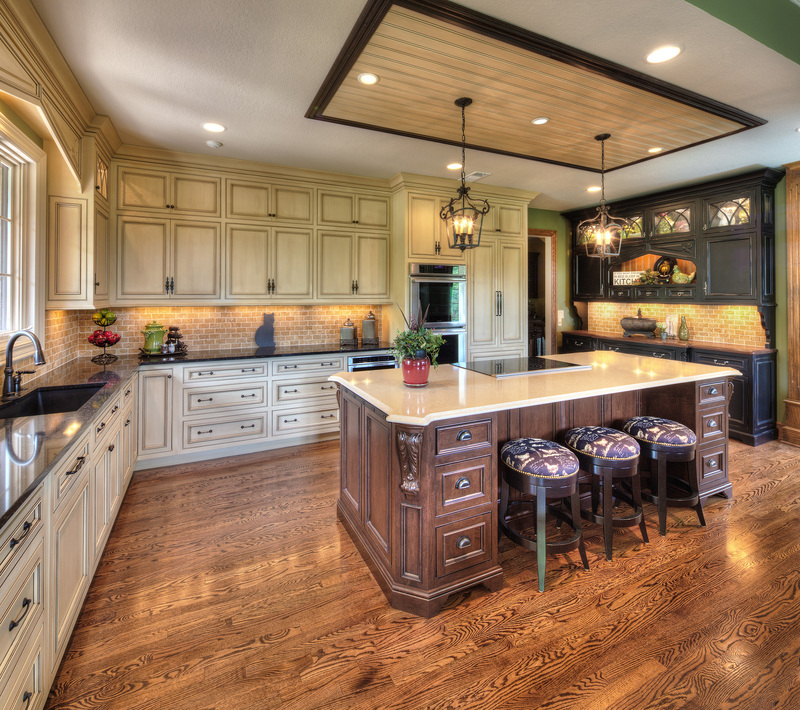 Lenexa, KS, January 22, 2016 – The Decorative Touch LTD of Lenexa, KS has won “Best Of Design, and Customer Service” on Houzz®, the leading platform for home remodeling and design. “This full-service interior design firm” was chosen by the more than 35 million monthly unique users that comprise the Houzz community from among more than one million active home building, remodeling and design industry professionals. 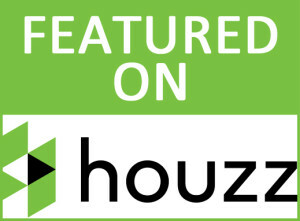 We are thrilled to be awarded Best of Houzz…this is our 4th year running! It’s wonderful to be part of such a great resource. Houzz.com has transformed how we are communicating and educating our clients. We’re celebrating another fantastic year filled with helping our clients and community with interior design to make their spaces more inviting and beautiful.We’re excited to share with you the 2016 Color(s)of the Year and some visual inspirations to incorporate them into your own design whether it be a full room design overhaul or just a few touches to here and there. 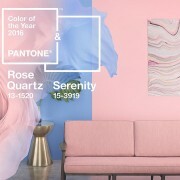 All the buzz has been around Pantone’s Rose Quartz 13-1520 and Serenity 15-3919. 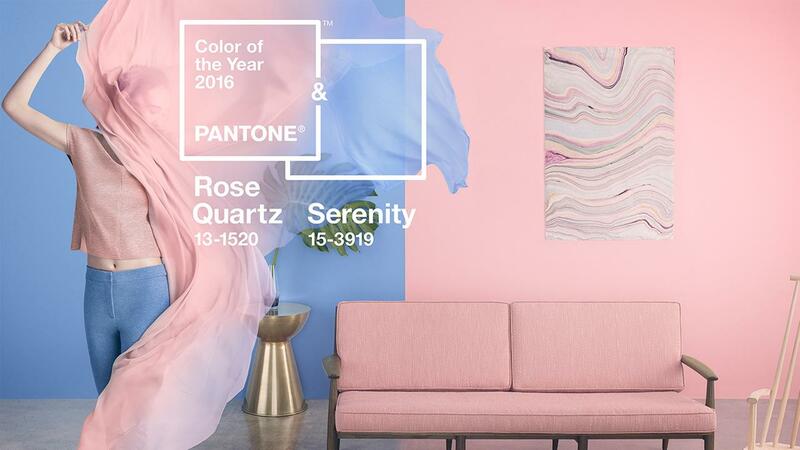 That’s right, for the first time they are blending two shades as the official 2016 Pantone Color of the Year. These two colors embrace a balance between the opposing rose tone and the cooler tranquil blue. According to Pantone, the two colors reflect “a connection and wellness as well as a soothing sense of order and peace”. Don’t worry this isn’t the old Wedgewood blue or rose of the 80’s… this has a delicate touch to the tone, and beautiful in a bedroom, nursery, or office. We always enjoy seeing what Pantone has in store for us each year. ENJOY your colorful life! If you aren’t as adventurous to commit to a full room of Pantone’s Color of the Year, Sherwin-Williams has their own take on this year’s tone. According to their website, “a hue symbolic of new beginnings, Alabaster (SW 7008), is Sherwin-Williams 2016 Color of the Year.” This neutral tone evokes its own sense of calm and stability with a “less is more” visual relief. Whether you’re willing try Pantone’s warm opposites are start with the blank slate as offered up by Sherwin-Williams, we can help you navigate landscape. Call us today for an appointment at: 913-888-1388. After an extended hiatus from blogging, we’re back with a slew of new ideas, experiences, and expert design tips we cannot wait to share with you! With our award-winning interior design expertise showcased on our blog we will keep you on trend with the latest styles that fit your budget and lifestyle. Decorative Touch, LTD is known for full-service interior design services but we’re here to help with minor updating, large-scale remodeling, new construction, or even if you are just wanting to add a few great pieces of furniture. When it comes to interior design or home improvement, you are in the right hands. We call Kansas City home, but love working with clients near and far and drawing inspiration from everywhere in between. Previously we’ve featured simple tips for beginning daunting remodels, mixing eclectic design styles with ease, and how to incorporate style designs into your real life spaces. You can expect even more expert advice, inspirations and a growing portfolio of our real projects to come. We hope you’ll stay for a while and check out all we have to offer. For our latest projects, visit us on Houzz.com. Don’t miss our upcoming features on holiday décor, the new 2016 ‘Color of the Year’ and some of our recent featured projects. Click here to read the full story in a PDF! 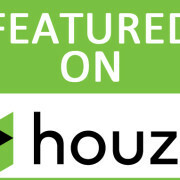 Lenexa,KS, February 4, 2014 – The Decorative Touch Ltd of Lenexa, KS has been awarded “Best Of Houzz” by Houzz, the leading platform for home remodeling and design. The full service interior design resource was chosen by the more than 16 million monthly users that comprise the Houzz community. The Decorative Touch philosophy is “experience matters, put your home in our hands”…together, we can create something beautiful. 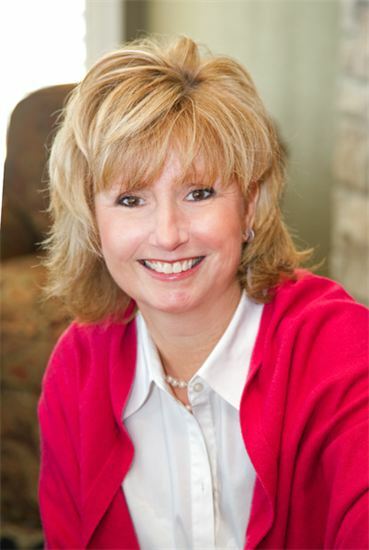 With Houzz, homeowners can identify not only the top-rated professionals like Janine Terstriep, but also those whose work matches their own aspirations for their home. 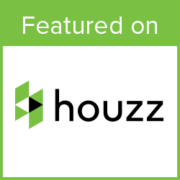 Homeowners can also evaluate professionals by contacting them directly on the Houzz platform, asking questions about their work and reviewing their responses to questions from others in the Houzz community.